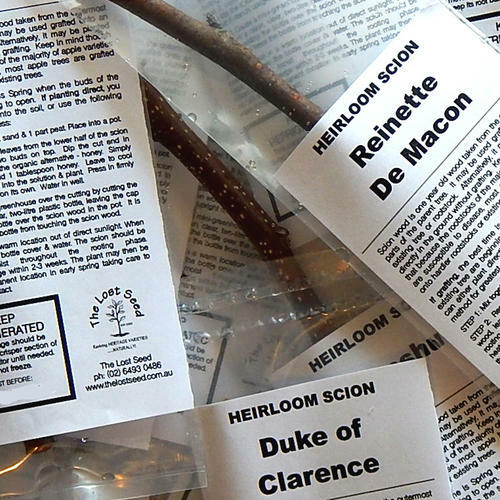 Our scions are harvested from the trees in July each year & then posted to customers Late July / August. Orders for scions are able to be placed at any time throughout the year. 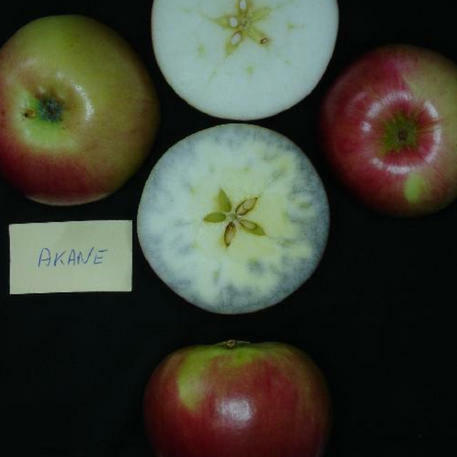 All scion varieties are sold subject to availability. 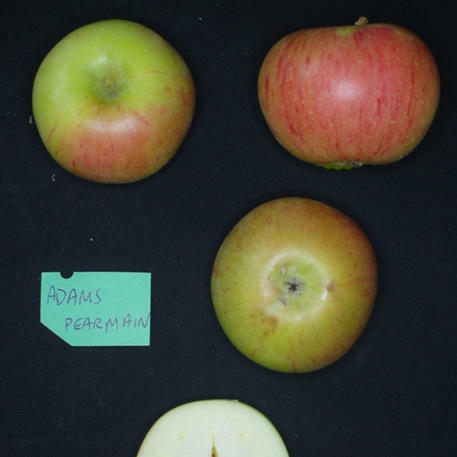 Long lasting Orchard Labels with fruit type & variety name - similar to those seen in Botanical Gardens. May be either tied to a side branch with wire or chain, attached to a timber stake beside the tree with a screw or attached directly onto the tree using a galvanised long screw & spring to allow space for growth. 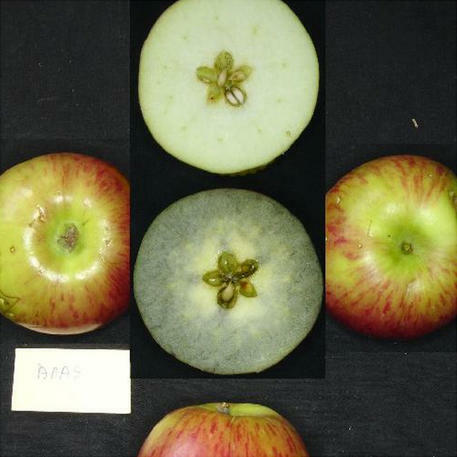 (NOT TO SA, TAS) (Malus domestica) Classic Victorian 'pearmain' shape apple with a nutty sweet flavour. (NOT TO SA, TAS) (Malus domestica) Green fruit with firm, crisp & juicy flesh. Good flavour.